FORTIS BUSINESS MANAGEMENT is an international business consulting firm based in Bucharest, Romania. FORTIS BUSINESS MANAGEMENT provides the full spectrum of international business consulting services for clients interested in doing business in/with Romania. The company has partners and clients from Romania, Norway, The Netherlands, Switzerland, and U.S.A. Also companies and people from other countries are welcome to use our services. 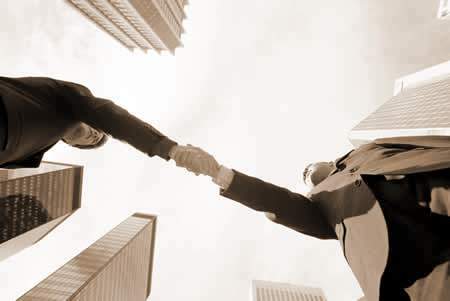 We assist companies in Business Development, Legal & Finances, and Human Resources Management activities.